The 2012 FIFA Interactive World Cup (FIWC) winner, Alfonso Ramos, 24, lived every football fan’s dream when he attended the FIFA Ballon d’Or gala, where he met a host of the world’s top footballers and took on Barcelona star Gerard Pique at a game of FIFA 13. Follow Alfonso as he meets the biggest stars in the game – teaching Gerard Pique and Lionel Messi a thing or two along the way as he is welcomed at the 2012 FIFA Ballon d’Or Gala. 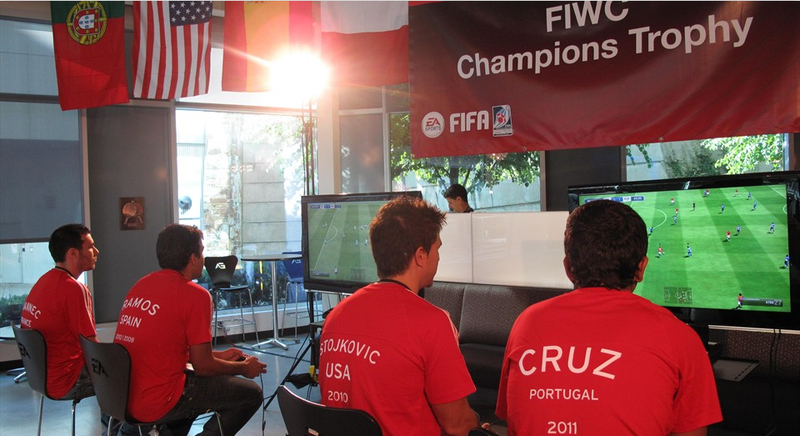 The FIWC 2013 sees players compete against each other on the latest version of the EA SPORTS™ FIFA 13 video game to qualify for the Grand Final in Madrid, where the FIWC world champion will be crowned. The online tournament takes place on PlayStation® Network and can be accessed through FIFA 13. 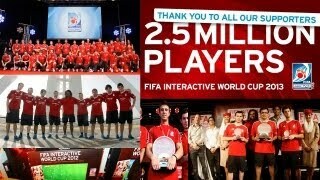 Contestants can participate in this year’s FIWC by registering “in-game” in FIFA 13 on their PS3™. 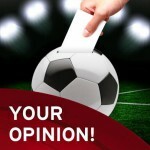 For more information on the FIWC, please visit the home of the FIWC.